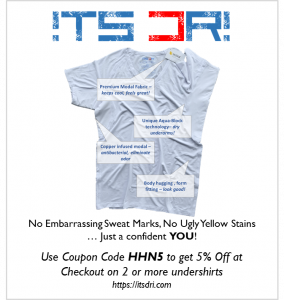 I've been living with hyperhidrosis since my teens. It wasn't very bad at first, and I never even knew that I have this medical problem. I only considered myself to be unlucky in my sweating habits, and tried to restrain myself from strenuous physical activities when I needed to stay nice, clean and dry. Unfortunately, I gained some weight in my twenties, and along with this, my sweating worsened. I then went on a diet, and lost said weight (yay), but the sweating problem remained… This, along with the fact that most of my sweating was on my hands, got me thinking that something is wrong with me. 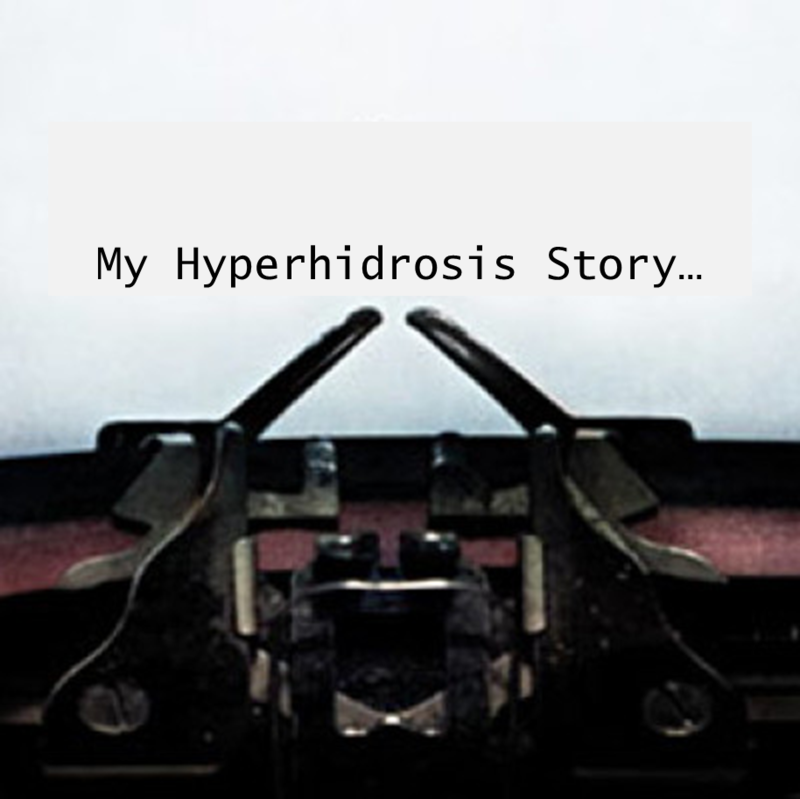 I first learned that I have hyperhidrosis when I met C. – a friend of mine who also suffers from this condition. I opened up to her about my problem, and then she opened up about hers. It was really wonderful. She introduced me to things like tea for hyperhidrosis, let me try out some of her remedies, and taught me a few tricks on how to reduce sweating. As time went by, we decided to venture into the world of iontophoresis – a treatment that seemed like a miracle at the time. She bought a Drionic, and I bought an Idromed machine. As a result, I use Idromed 5 PC for iontophoresis treatments. This has gone on for about a year and a half now, and the results are pretty consistent. There have been some variations in hand dryness, but considering that I often experiment with the current intensity and other iontophoresis settings, variations are to be expected. All in all, Idromed made my life easier – although there are days when I wish that the treatments were less time-consuming. My work commitments can get hectic, and maintaining a neat iontophoresis schedule can be very challenging. Despite successfully applying iontophoresis to my sweaty hands, I still regularly drink Hushed Sea tea to discourage my body's sweating. I would recommend this tea as a simple, seamless way to curb excessive sweating, although it is by no means a standalone cure, at least not in my experience. 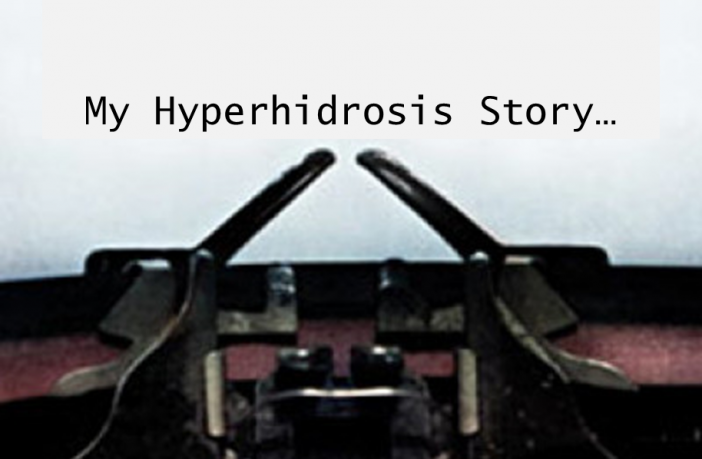 My friend and I are now working hard to organize a local support group for hyperhidrosis patients. The idea is to have monthly meetings where we gather, talk, exchange experiences, iontophoresis tips, and most of all just support each other in our daily struggles with heavy sweating. 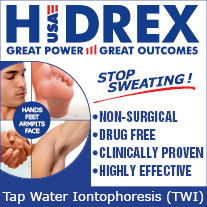 At the end of the day, hyperhidrosis is a part of my lifestyle; whether I'm sitting at home and doing iontophoresis, or sitting in a business meeting and worrying about my sweating. I chose to embrace it and surround myself with people who understand me. My friend and I are having some trouble starting up the local hyperhidrosis support group. Unsurprisingly, it turns out that people are very private about excessive sweating issues. Those who find success with hyperhidrosis treatments usually want to keep low and not let it be known that they sweat a lot, because they don’t want their colleagues to find out, etc. 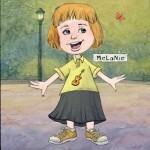 Hi Melanie. I realize this post is from quite a while ago, but hopefully you’ll still discover this response. Thank you for writing this! I wondered if you’ve had any more success with getting a local HH support group started since you last posted. U are still sweating after +1 teat with idromed????? ?